It appears that Disney is jumping on the iOS back-to-school bandwagon too. 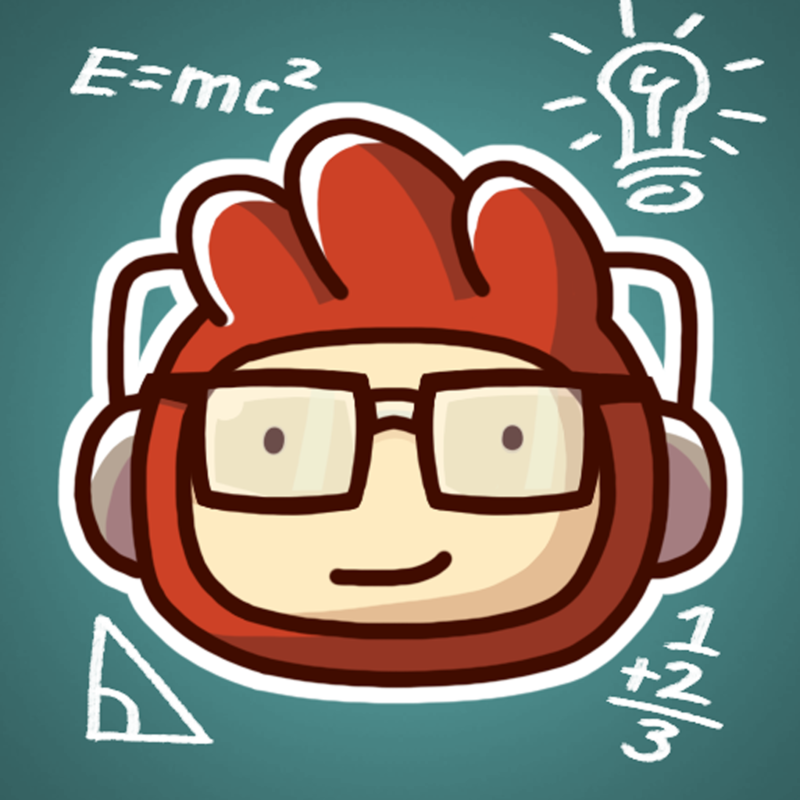 Recently, Scribblenauts Remix and Angry Birds Seasons received their respective school-themed updates. 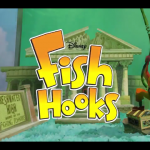 Now, Disney has released a brand new game that’s sort of school-themed in the form of Disney Fish Hooks. 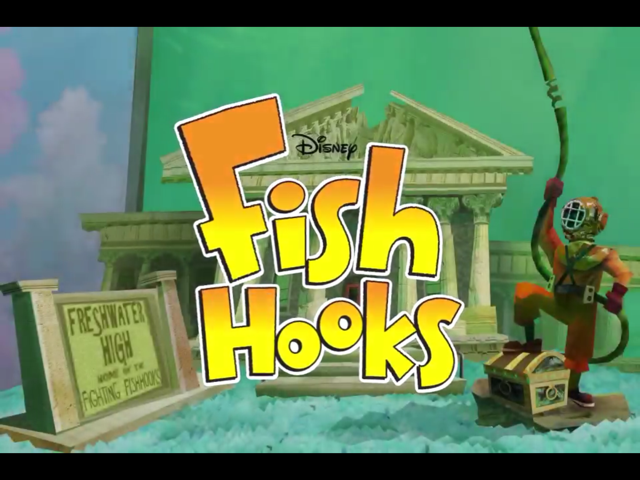 If you’re a fan of “Fish Hooks,” the Disney Channel original series on which the game is based, you’re bound to like Disney Fish Hooks. If not, you’re still likely to like Disney Fish Hooks. Disney Fish Hooks is an underwater physics-based puzzle game. In the game, you have to help Milo the fish as he tries to conquer the challenges posed to him by his haughty schoolmate Randy Pincherson. As the game’s rather amusing introductory video relates, Randy Pincherson claims to have just won a trophy for being the grand master of inter-tank bubble travel. Unimpressed, Milo dares to nab the trophy from Randy by also traveling in a bubble from tank to tank in the pet store they’re actually in. Game on! Can you help Milo travel from the Freshwater High tank to Hokey Poke Diner, to The Cafeteria, to Clamantha’s House, and finally to Baldwin’s Classroom? You can once you master Disney Fish Hook’s “uplifting” and “popping” gameplay, which is quite reminiscent of Cut The Rope’s bubble mechanics. In each level of the game, you have to strategically create and obliterate bubbles around Milo and the surrounding objects in order to lead him to the exit. As an added challenge, you have to collect the three apples along the way. Apples submerged in water tanks? Why not? 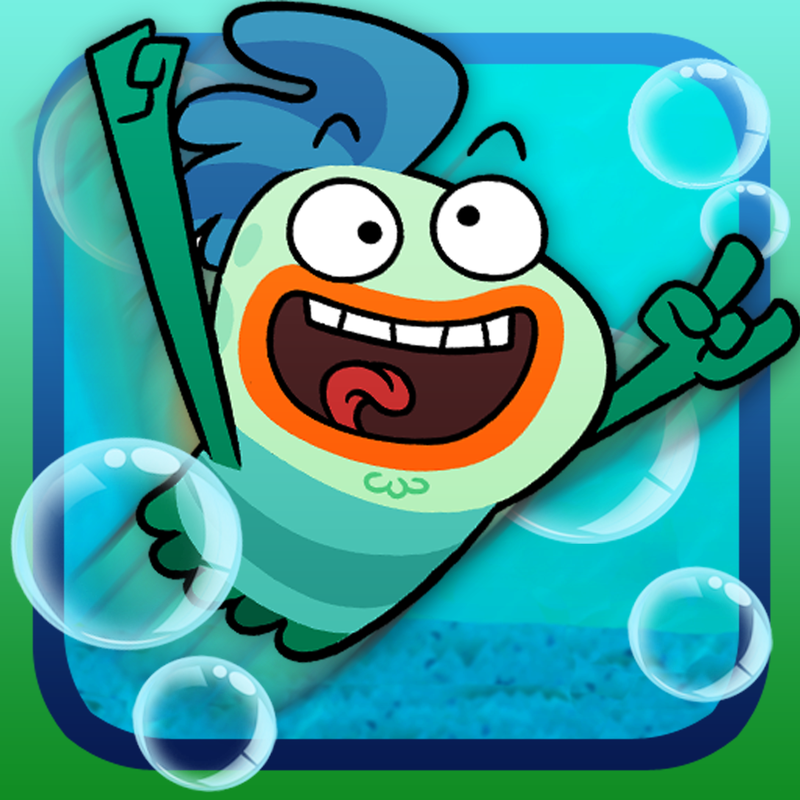 Disney Fish Hooks is available as an absolutely free universal game in the App Store. 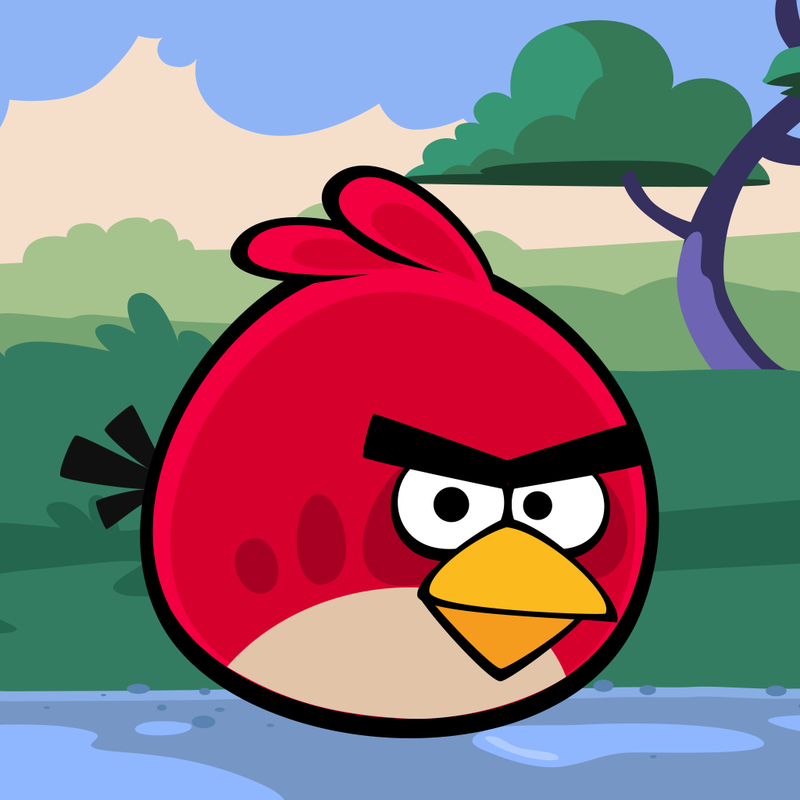 Download it now and prepare to get hooked.